While Skylark does not provide prenatal care, we do offer free pregnancy testing and initial confirmation ultrasounds. 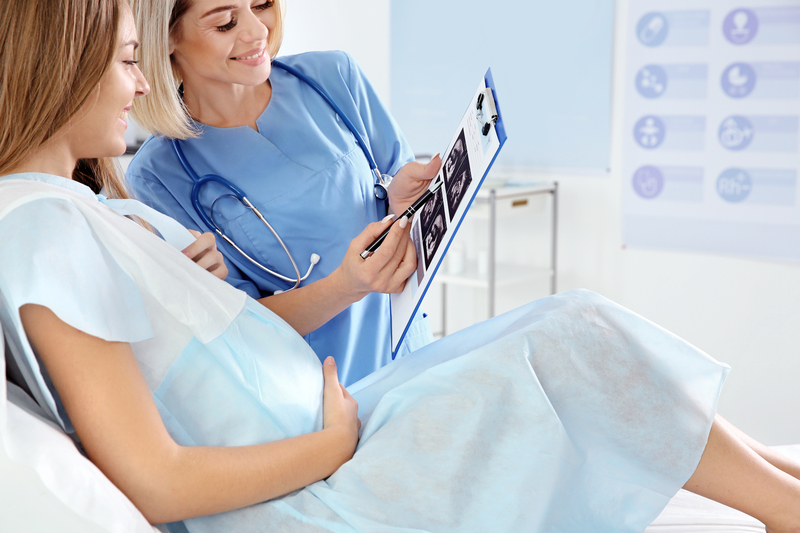 This is a great way to confirm you are pregnant and ensure the pregnancy is viable – meaning it is implanted in the uterus and progressing normally. Skylark can also give you information about our local obstretrician offices. An Obstetrician (also known as an OB-GYN) is a doctor who specializes in pregnancy and delivery. Once you find out you are pregnant, it is wise to try to get in with an OB-GYN as soon as you can. Sometimes the offices will intentionally schedule your appointment to coincide with a particular week of pregnancy, so do not despair if you have to wait a few weeks for your appointment. Of course, there are many other wonderful medical professionals in Southeast Georgia that can help you during your pregnancy. Feel free to contact your closest Skylark location for help finding the right office for you!